As we begin to wind down 2014, savvy practitioners are planning to succeed in 2015. 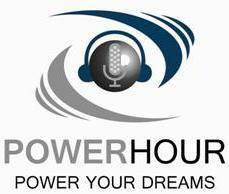 Listen to the first of a special two part Power Hour as Gary discusses what you should be doing to ensure your success next year. 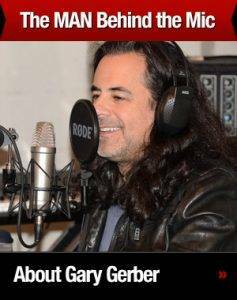 If you cower in fear at the word “budget” and don’t believe that planning is essential, or if you’re already making plans for a great year and want to make them even better, then tune in to this important broadcast. We’ll cover budgeting, marketing, staffing, scheduling and a few other surprise topics! Part two will air early next year and talk about how to actually execute your plan. So – take the first step to plan for a great 2015 by planning to listen to our next broadcast!